The Gemini 720is software now includes tracking functions as part of the standard package: Click n' Track & Detect n' Track. 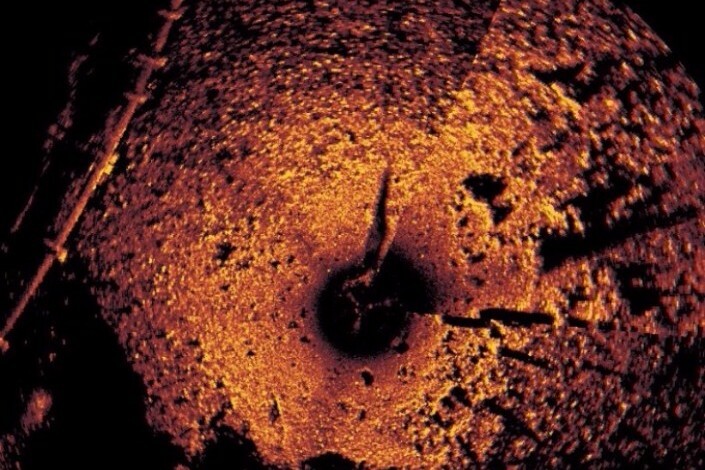 Discover the high-resolution imagery of Tritech's 360-deg SeaKing Hammerhead sonar system for site surveys. 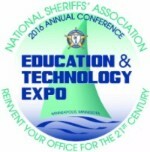 Visit Ruben Morales at the National Sheriffs' Association 2016 Annual Conference Exhibition. Taking place from the 26-28 June in Minneapolis, Minnesota. 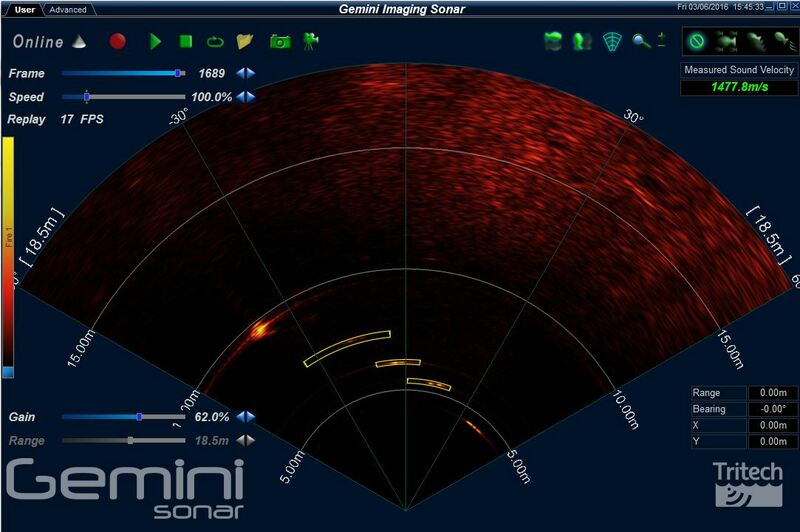 Discover our key law enforcement and SAR products including the Gemini 720is, SeaKing Hammerhead, Micron sonar and shallow-water side scan systems. Why not see what's lurking in your store area and Trade In or Trade Up your equipment. New questionnaire receives positive response. 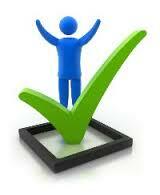 To review our business practices, we have redesigned our quarterly customer satisfaction survey. 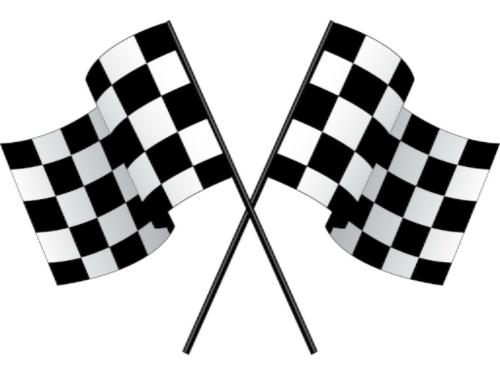 Thank you to those who have already replied, we will let you know the results in the next Wave Wire. Our Westhill admin assistant Susan recently competed in the Aberdeen Baker Hughes 10k. Susan raised over £1,000 for the Bone Cancer Research Trust. 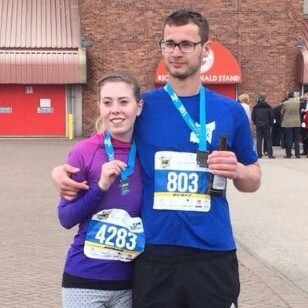 She ran the race with her friend Scott and completed it in just over 56 minutes - well done Susan! 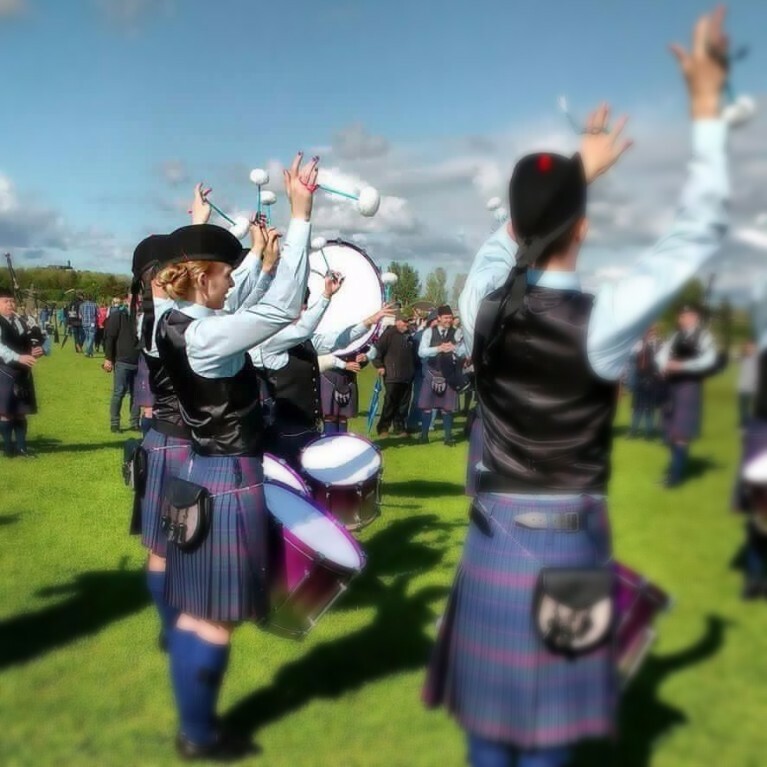 Marteen, from our sales admin team, recently competed in the British Pipe Band Championships in Paisley with her band, The Spirit of Scotland. Marteen, who plays Tenor drum and her band, came in 5th place in the grade 1 competition. The band is now looking forward to the United Kingdom Championships in June - good luck Marteen!